The main power cord for the ice unit is 84 inches long. Two toggle switches give you the option of high / low speeds. 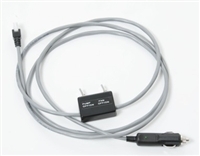 42" Extension Cord for Ice Unit Power Cord - Shielded, This item is recommended for most 6 place airplanes. 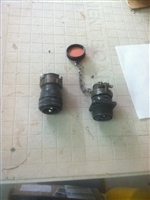 Cannon plug assembly. 24 volt to 12 volt converter. 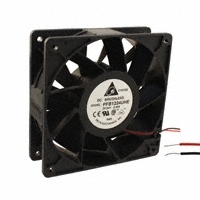 The fan used in our PAC-52-2-12D and for cold air supply in our Real AC units. 24 Volt fan - GHE 24 volt fan - UHE Replacement pump out line for ice unit. This is a single standard duct with base and is 2 feet long. Please specify if you would like the duct longer by choosing options below. Also, please specify the type of unit you are purchasing duct(s) for. Louver top fits the PAC 30 Ice Unit. This can be used in place of the ducts. Louver top for the PAC 38 Ice Unit. 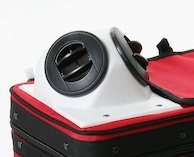 This accessory can be used in place of the ducts. Louver top for the PAC 52 Ice Unit. 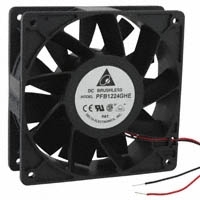 This accessory can be used in place of the ducts.